Peter Salerno Inc.: A Look Inside Maestro Rosolino Custom Cabinets – Design Your Lifestyle. Watch Exclusive Peter Salerno Inc. YouTube Video Here! Peter Salerno Inc. has won 34 national design awards from 2002-2016, a mark that is unmatched among North American custom kitchen and bath designers. From the NKBA to KBIS, Sub-Zero and Wolf to Signature Kitchens and Baths, the industry’s leading experts all recognize Peter Salerno Inc. as a leading designer and innovator in the world of custom kitchens and baths. 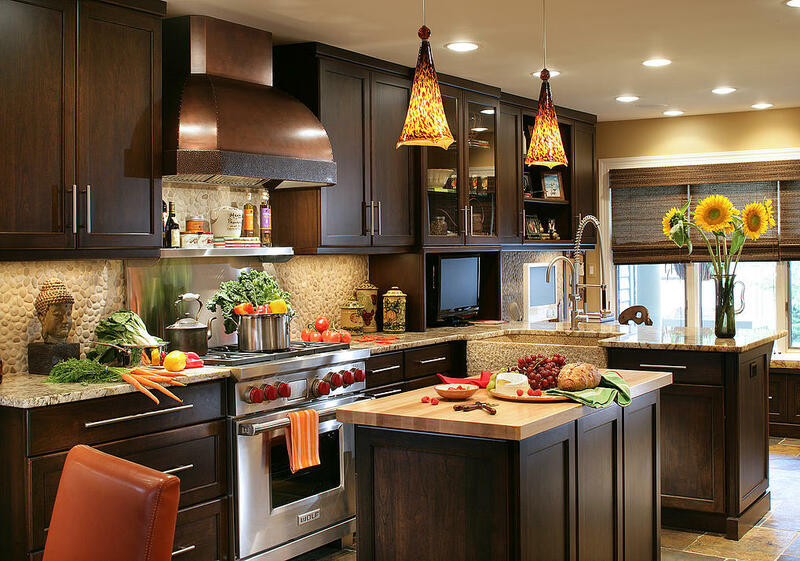 Maestro Rosolino cabinets: a hallmark of Peter Salerno Inc. custom kitchen design. A centerpiece of any award-winning Peter Salerno Inc. design is the Maestro Rosolino line of custom cabinets. Named after Peter Salerno’s father, a master craftsman and cabinet maker with authentic Italian artisanal training, Maestro Rosolino cabinets reflect the finest in woodwork, design and function. In this exclusive YouTube video, Peter Salerno takes you inside the world of his award-winning Maestro Rosolino custom cabinetry. From inception to creation, fabrication to delivery, this one-of-a-kind look into the Maestro Rosolino process is a must-watch video for any fan of world-class custom kitchen and bath design. Maestro Rosolino custom cabinet design is available exclusively through Peter Salerno Inc., which has a long and storied tradition of fine cabinetry that dates back generations. From classical Italian roots to transitional kitchen design from the United States, Peter Salerno and his team of design experts will provide you with state-of-the-art, unique cabinetry solutions designed specifically with your home in mind. Contact Peter Salerno Inc. today at (201) 251-6608 or by filling out the contact form below. A member of the Peter Salerno staff will be happy to assist you with all your custom design needs! Pingback: 2016 Summer Home Design Trends: Best Kitchen Design Colors – Design Your Lifestyle. Pingback: Peter Salerno Inc. Celebrates 20 Years In Design: Humble Beginnings – Design Your Lifestyle.